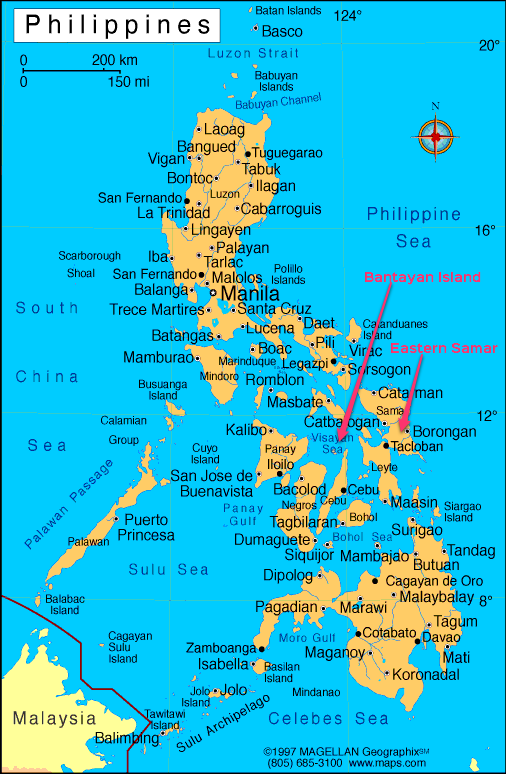 Today YPDR are involved in an Emergency Response in Eastern Samar, in response to Typhoon Ruby (international name Hagupit) which made first landfall on 6 December 2014 and has destroyed or severely damaged more than 47,000 homes – a number which was climbing daily when YPDR applied for a small grant from UCF as assessments were still being completed. 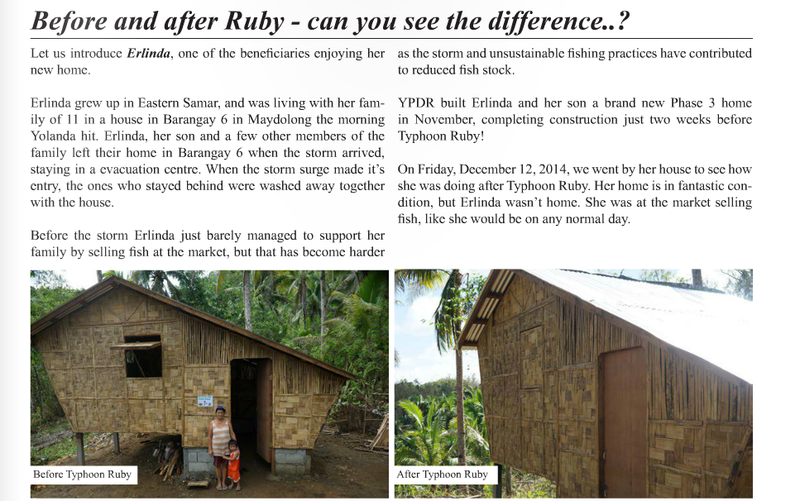 All of YPDR’s houses survived Typhoon Ruby! 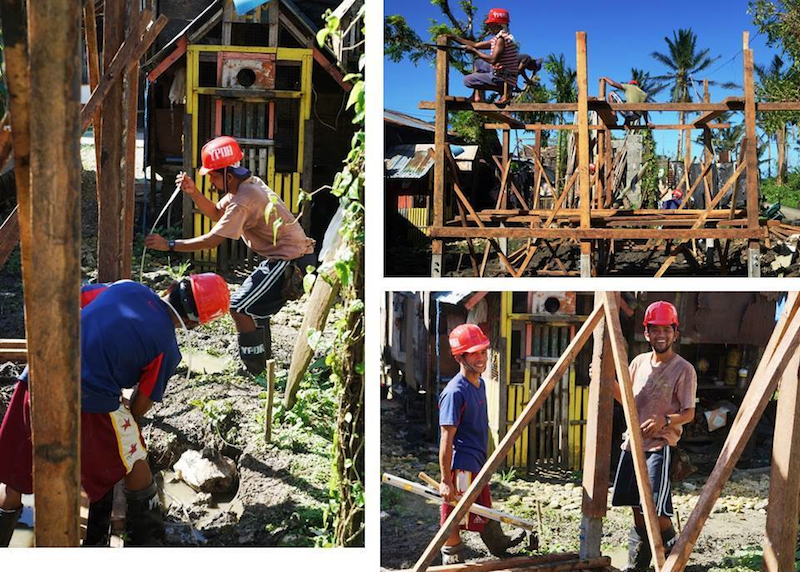 YPDR’s response is focused on shelter – repairing damaged homes and rebuilding typhoon-resistant homes that are spacious, comfortable, strong, and cost-efficient. UCF’s small grant of $2,000 will cover the cost of labour for 5 houses, providing 5 families and an estimated 35 people (5 or 6 to a house), with dignified and strong homes. YPDR exclusively hire local carpenters in order to stimulate the local economy. This helps develop local self-sufficiency and empowers the local community. 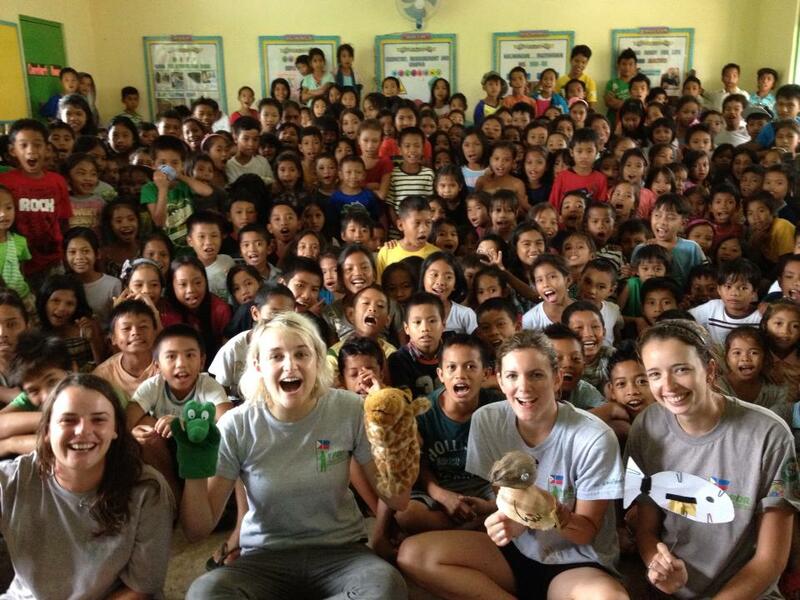 YPDR’s volunteers focus on logistics, management, and quality control, rather than directly building the houses themselves and none of YPDR’s foreign staff or volunteers have taken a salary since arriving in the Philippines in December 2013. 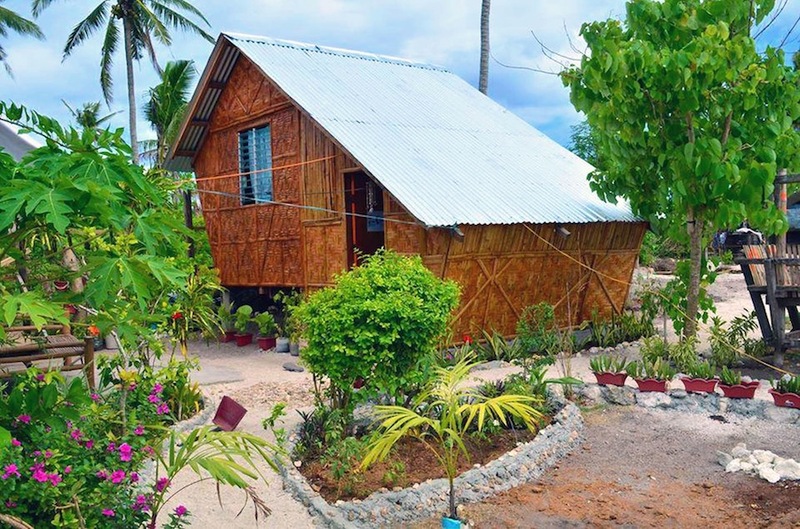 These will be some of the very first homes built in the entire region after Typhoon Ruby’s destruction and will be co-branded between YPDR, Universal Charitable Fund, and other donors. YPDR are currently in discussions with humanitarian partners for the donation of materials, and support for labour is their most urgent need. Each house costs approximately $400 in labour, based on past experience that it takes a team of 5 carpenters approximately 10 days to complete each house. 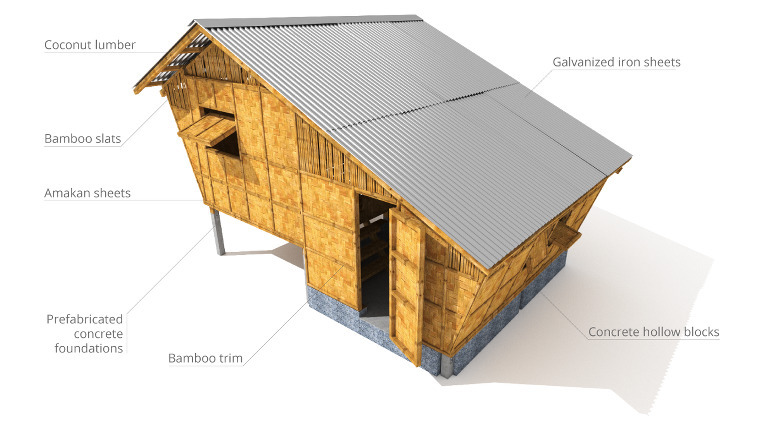 These houses will also be used as training projects for new carpenters and will include training on the best practices of typhoon resistant housing such as cross bracing, typhoon strapping, strengthening foundations, and other techniques. Between 5 and 25 carpenters will receive training as part of this grant. If you would like to donate further to YPDR, please be aware that an Australian tax deduction is not available if you donate to YPDR directly. However if you wish to donate to UCF and tell us your gift is to go to YPDR, your donation to UCF is tax deductible and we will arrange the funds to be paid through our international auspice partner at no cost to you.